Please support the Frances Perkins Center! 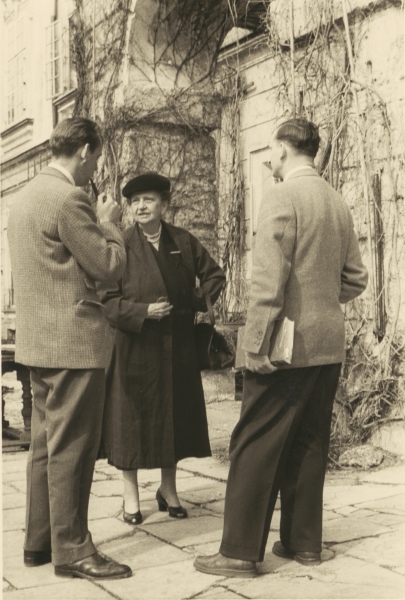 Get the latest news about the Frances Perkins Center – invitations to our talks and tours in Maine and beyond. Show that you support the legacy of Frances Perkins who dedicated her life to economic security and social justice for all. The Frances Perkins Center is a 501(c)(3) organization, registered with the IRS. Your contributions are fully tax-deductible.